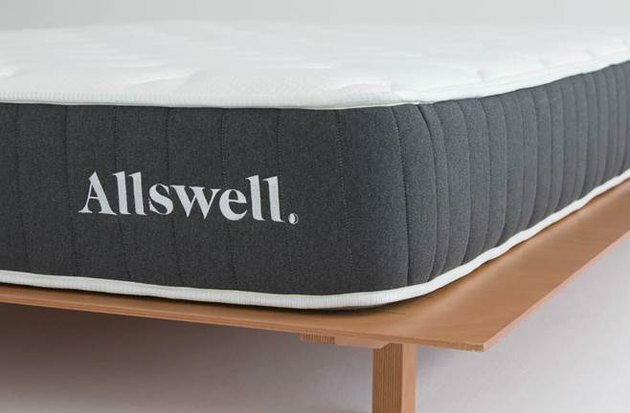 Enter Allswell — a digital home brand by Walmart that launched in early 2018, selling luxury mattresses and chic bedding. But, at $585 for a queen-size bed, the company's pricing wasn't noteworthy enough to stand out. So today the company announced a plan to change all of that with its new hybrid foam-and-coil mattress which retails at just $345 for a queen-size model. 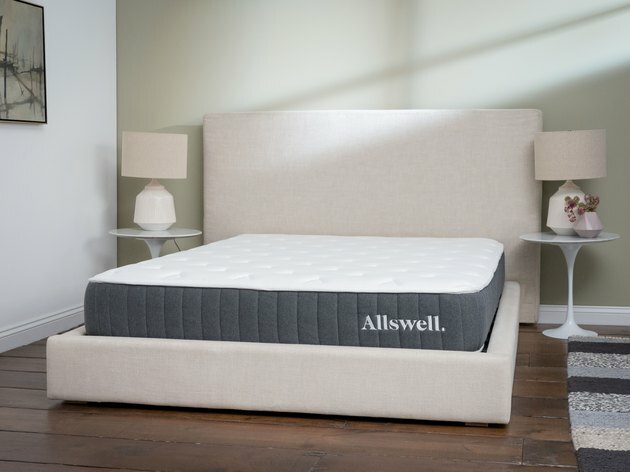 While it lacks the plush topper and 12-inch depth of the company's original Luxe Hybrid model, the new mattress, simply called the Allswell, still has three types of memory foam, individually wrapped coils, and edge support. The bed comes with the company's 100-night trial period as well. "They told us we couldn't make a hybrid this exceptional at a price this accessible, but that's what fueled us to do it," said Arlyn Davich, the company's president. To reach more consumers, Allswell's newest product will be sold on Walmart.com in addition to the company's website.